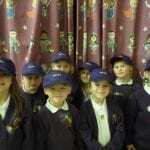 In Annfield Plain Infant School we have a group of children called ‘Mini Buds’ these children are our oldest YR2 children. They help our new starters settle into our school giving them direction and advice. 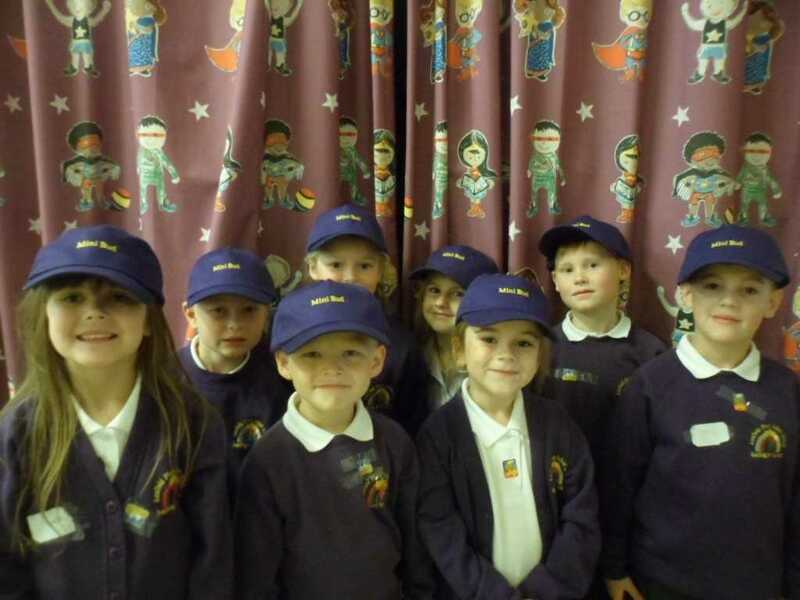 Each mini bud wears a purple cap with the school logo on the front to symbolise who they are – and this makes it easier for our Reception children to find them in the school yard. All of our Mini Buds love to help our younger children, making friends with the new starters and ensuring they have a great time in school.